Welcome to the website of American Federation of State County Municipal Employees (AFSCME) Union Local 2333, Northeastern PA preeminent public service employees union. 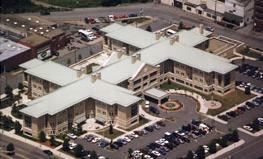 We represent over 170 employees at the Gino J. Merli Veterans' Center, (GMVC). Our mission is the privilege to provide long term living care for Veterans. 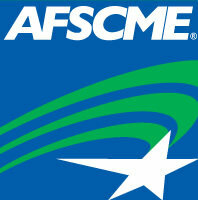 AFSCME Local 2333 Union Members please remember this is your union. Only through the active involvement of the members - you and your coworkers - can we exercise our strength in numbers necessary to make progress for ourselves, our families, our communities, and the people we serve. Contract books are available at meetings-- to local 2333 members-- contact an officer or steward. "UNION MEMBERSHIP WORKS FOR YOU EVERYDAY"
THESE BENEFITS ARE PROVIDED BY AFSCME, NOT YOUR EMPLOYER, AS ANOTHER BENEFIT OF UNION MEMBERSHIP.